imAndystorm.com. Singapore Lifestyle. Travel. Food. 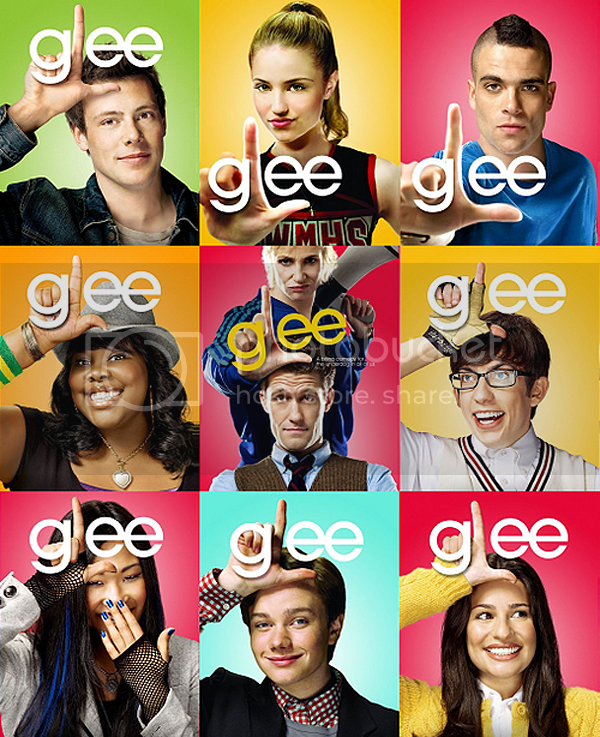 : Are you watching GLEE? I used to hear people say how nice the TV series "GLEE" was and i never bothered about the show until one day i was really bored so i went to youtube some of their songs like "Take a bow", "Don't stop Believing", "Pokerface" and damn! I was impressed! What they do is that, they do covers of famous songs and sometimes (or most of the time!) their rendition is even better than the original! IT'S LIKE AN ADULT VERSION OF HIGH SCHOOL MUSICAL! Just to get you started, this is one of their performance which got me hooked onto the series!